We'll work closely with you to develop an ongoing strategy that will ensure you'll stay on track. Ian’s story of investing is a good one and might help you understand why he’s considered one of the best property mentors in the industry. Ian had lived in Australia since 1990. He was working in Sydney in a job he didn't really like, so devised a “cunning plan” to retire early through property, even though he didn’t know a lot about it. He cashed in a small pension fund in the UK that gave him $22,000 in the bank. He was told that he could borrow up to $160,000 to buy a property. While travelling in Queensland in 1991, he found a nice, new three-bedroom townhouse for $154,000 in Brisbane’s Wynnum West. He was very pleased with himself. Returning to Sydney, all his workmates laughed. They said he’d lose his money investing in Queensland! Everyone was so negative he almost pulled out, but couldn’t as he’d already signed the contract. So he stopped telling his workmates about his next property purchases. It was easier that way. Ian picked up three new properties in Queensland over the next three years, using the growing equity from each to finance them. All of them were positively geared and went up in value enough to allow him to replace his income and leave the job he disliked. Today, those 4 properties alone have given him a return of over $500,000 of net equity in 8 years. It was those same workmates that said how “lucky” he was when he retired! They started ringing him to ask if he could show them how to invest. Not long after, he realised this is what he was meant to be doing: helping others with property investment. So he obtained his official licences in real estate and finance broking and created Rocket Property. 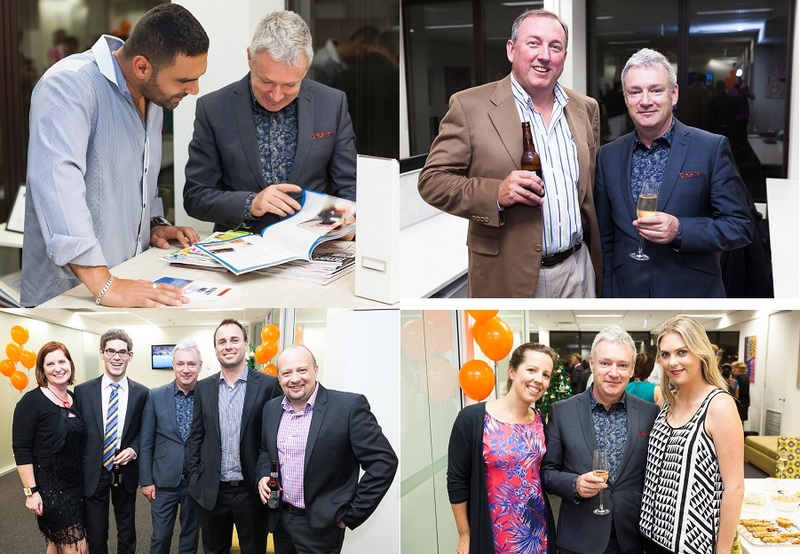 Since then, Ian has helped hundreds of people start investing and build successful property portfolios – including some of his old workmates! 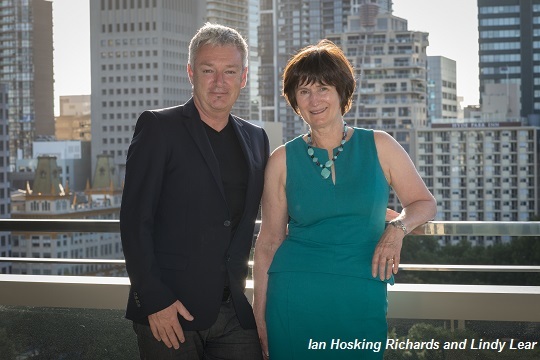 Ian considers himself a serious property investor rather than a real estate agent, and has continued building his own property portfolio which is now worth over $15 million. His most recent success story for himself and many of his investors are two-bedroom apartments bought “off the plan” for an average of $280,000 in Townsville in 2006. These apartments are now complete and valuations are coming in at $350,000. All his investors are very, very happy with their $70,000 of equity gained. It’s part of Ian’s story and philosophy that wherever he suggests his clients invest, he invests as well. He puts his money where his mouth is. And he loves to share his knowledge, travelling to do research and sharing what he’s found with clients, and giving seminars and workshops at no cost. Now, won’t you join our story? Ian's book 90 Minutes to Property Success intertwines his experiences from his property journey into real lessons that will guide the beginner investor. Learn practical skills with each chapter. 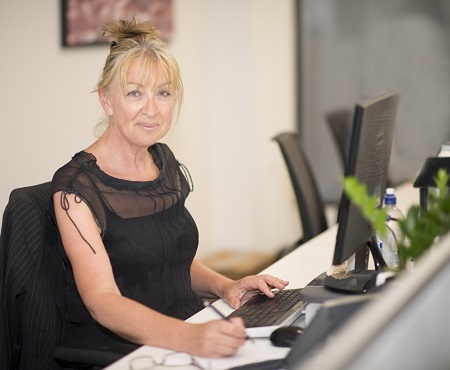 Lindy has been working as a property advisor for more than eight years and started with Ian Hosking Richards when he launched Rocket Property Group in 2007. She is a certified Property Investment Advisor with Property Investors Association of Australia (PIAA) and is trained with the Property Investment Professionals of Australia (PIPA). She has real estate registration in Queensland and NSW, holds a Certificate IV in Mortgage Broking, and has certified financial training in general investment advice. 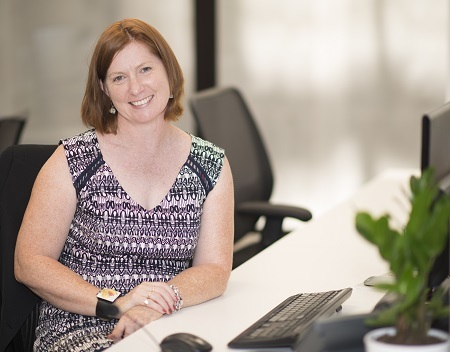 After working for Rocket in Sydney for 5 years, Eliza Haycroft is now based in Melbourne and provides advice and support for our Victorian investors. Our team of experienced Property Advisors will be there with you from your first property purchase until you reach your financial goals. They will work closely with you to develop an ongoing strategy to ensure you keep on track and achieve what you desire. All of our Property Advisors are investors themselves with successful portfolios of their own. What’s more, most of them are still in the acquisition phase of their property journey and will be buying in the same places as you! Our Property Coordinators will help you navigate the many processes and procedures involved in purchasing property. They’ll liaise with you throughout the process and also liaise with solicitors, brokers and developers; smoothing your way. You'll also receive support after your property settles. Rocket’s service to our clients is unmatched within our industry; we’ll assist you in whatever way we can to support you to manage your property portfolio. Rocket has solid long-term relationships with many vendors and this allows us to offer our clients the best possible properties. These relationships are pivotal to ensure we can help create successful property investors now and into the future.